Hey Champion – yes, you! 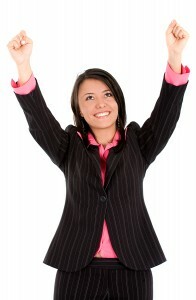 Home > Blogs > Future Leaders Blog > Hey Champion – yes, you! We bet you’ve done loads of great things this year, but you probably haven’t noticed them all or thought they were that special. Well, we think they were – and we think you are! Here’s to you, Champion. Thanks for all you’ve done and all you’ve been this year! Wishing you a very Merry Christmas, Happy Holidays and an amazing 2018!